Below is a list of places where you can do some shopping. You will get to know the stores quickly and figure out which places sell which goods. Keep in mind that some small businesses are closed on Sundays. If you see a product you need a lot of or really like, stock up ! The stock on the grocery store shelves here fluctuates constantly. What a grocery has this month, they may not have next month. Always check the expiration dates on products before you buy them. The Market. Portsmouth. 5 minute taxi ride from campus. Here is where you can get all your fresh fruit and vegetables. The market opens early Saturday morning (5:30 am) and empties pretty quickly. Most people get there before eight am. (I think market is also open on Tuesday & Friday mornings?) Each vendor is set up with their goods and have their own prices. If you see something and you don’t know what it is, ask. The vendors are good about instructing people on how to cook the local crops. Bring a bag to put your purchases in and come with lots of dollar EC coins. Fresh fish can also be purchased at the market. When the fisherman arrive with today’s catch they will blow the conch shell to alert you. Click here for some great video footage on youtube of the market. 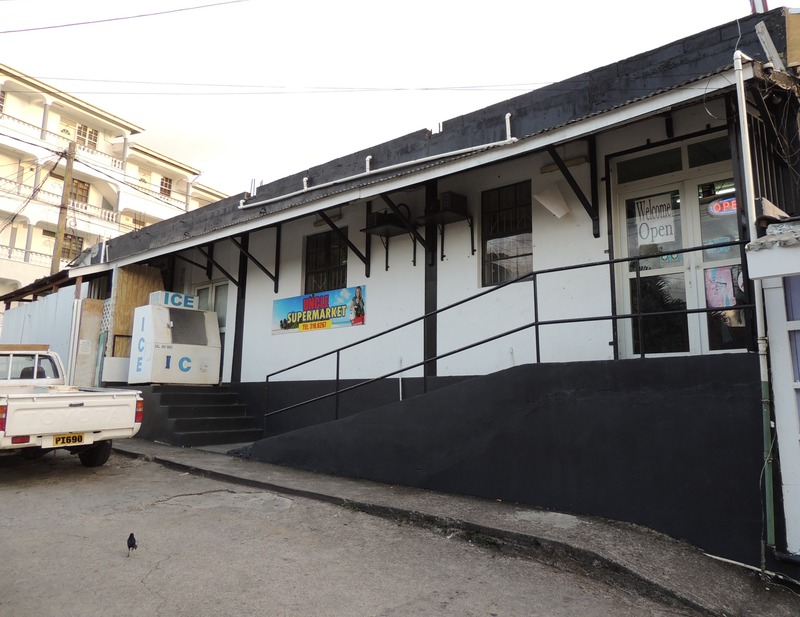 Vegetables can also be purchased at the shacks on the northern edge of campus , as well as D’s (767-445-6445) which is across the street from the main Ross gates in Clara House. Prices will be higher than market prices. IGA Whitchurch, International Grocers Association, Portsmouth Branch. 767-445-3100. IGA is the largest grocery store around Ross University. 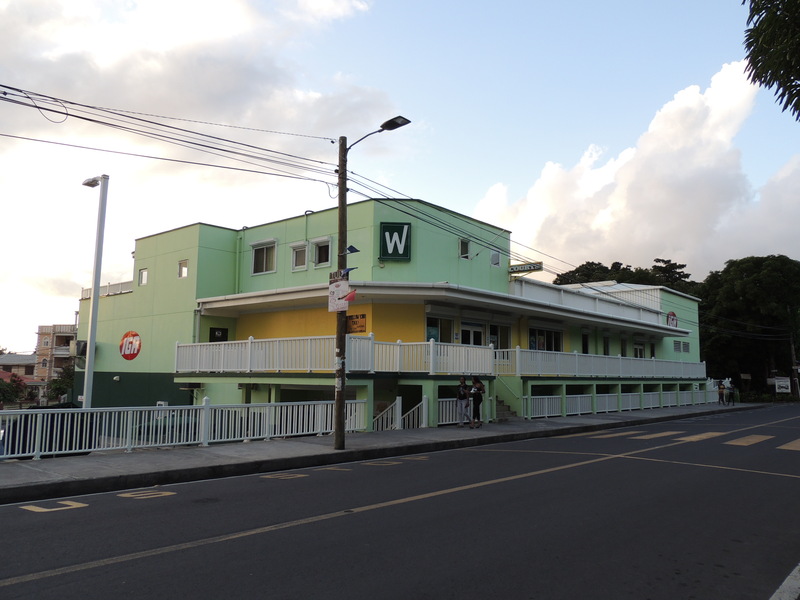 It is the only major grocery store in the northern part of the island. You can buy a spare propane tank from their bulk/wholesale store for 134 EC or swop out for a refill tank. They sell pay-as-you-go electricity and cell phone top up funds. You can also apply for a frequent shopper card that has some perks with it. There is a phone on the wall that will dial A-1 taxi automatically so that you can arrange a ride home if you have a lot of groceries. Inside of IGA Portsmouth there are a couple of business kiosks-Digicel, Fresh Vitamins, and Outdoor World (445-5186). *There is also an IGA Whitchurch in Roseau, the capital, an hour away from campus-767-448-2182. James Store. Across from Ross main gates. 767-445-4816. Good place to buy canned goods, fans, hardware, household items (upstairs). Propane tanksare sold here. Picard Grocery Store (M & C Enterprises). Across from Ross Univ. Housing (RUH). 767-445-3292. Sells electricity (cash only) and cell phone top up. Tina’s (G & A Enterprise) is not far from the Annex, north of campus. 767-445-4865. Tina’s sells groceries, propane tanks, electricity and sometimes soda by the case. Electricity purchase is cash only. Debit/credit cards can be used for grocery purchases. There is also a phone on the wall that will dial A-1 taxi automatically so that you can arrange a ride home if you have a lot of groceries. ***For information on more stores in Portsmouth click here. 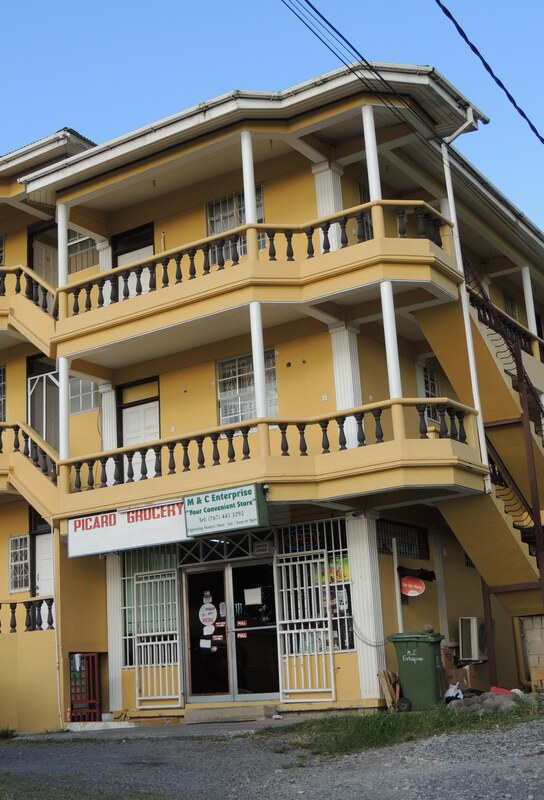 Pingback: Where in Dominica Should I Live? Awesome resource, thanks so much! You can get fresh red meat at IGA Whitchurch grocery in Picard. Save A Lot in roseau has a nice selection too. I will be in Portsmouth for just one day on Nov 27th and as a beer cans collector I must buy some Kubuli cans… Do you know where I can find them in Portsmouth? Thanks! I’ll see what I can find out. In the meantime, check out their website: http://kubuli.dm/?page_id=409 . Listed there is the phone number of the marketing manager. Hi! First off, I love your blog, it is a great resource! I am a 3rd Semester spouse, but am currently back in the states handling family affairs. I was hoping maybe you may know a florist near campus that I could contact to order flowers for Valentine’s Day (since I won’t be back on the island yet!). Hi Gabriel, you can order flower bouquets from D’s Fruit and Vegetables, next door to Alexis Taxi. You can also try Fruits & Flowers for gift sets/bouquets @ 448-3700 or 448-7279. 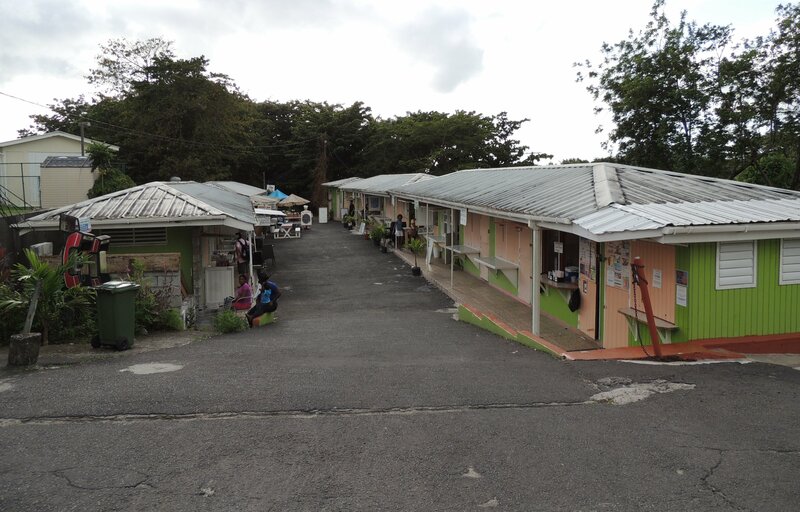 Rachelle, here is some good info on where to find things in Dominica! !